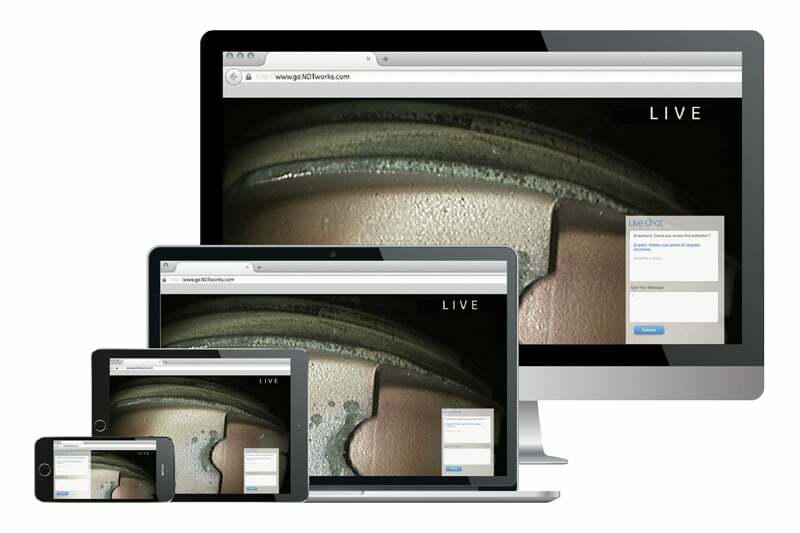 GE’s InspectionWorks Connect is a remote collaboration tool which allows you to partake in live inspections from any location using real-time video and advanced collaboration devices. The platform allows experts from around the globe to view and/or participate in an inspection from any remote location. This is an opportunity for all the viewers to engage with the inspection and make smart and informed decisions quickly. Real-time feedback avoids unnecessary delays and greatly contributes to operations that are running at optimal efficiency. Immediate decisions on critical assets also result in less downtime on these assets. With built-in live video, two-way chat and comment features this platform allows professionals in other locations to see exactly what inspectors are seeing. All the parties involved in the inspection can provide instant feedback or answers and fix any issues immediately, all while the inspector remains on site. This has the potential to greatly improve inspection and business operation productivity. Avoid costly training and travel costs by using InspectionWorks Connect as an on-the-job, virtual training tool. Its wireless connectivity features and cloud-based functionality provides instant access to experts and trainers – ensuring that your staff members and trainees immediately receive all the support and information they need. InspectionWorks Connect is a secured and encrypted tool with built in software and remote login availability – all the parties involved can provide crucial feedback and fix critical assets without delay and with the added peace of mind that all the information shared is secured. 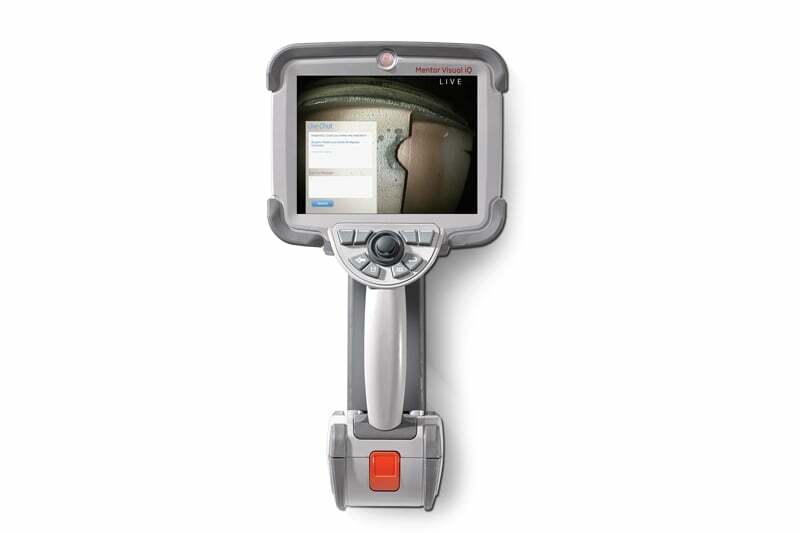 GE’s InspectionWorks Connect is fully compatible with the XLG3 and Mentro Visual iQ visual inspection devices and the Mentor EM eddy current device. Contact us to find out more about InspectionWorks Connect tool or any of our other remote visual inspection equipment, or request a quote online.